There’s no doubt about it: we live in a visual, digital culture that is passionate about consuming images, videos, and art. Here’s what you need to know about visual commerce – and why you should be harnessing its power – if you want your brand to succeed in today’s marketplace. 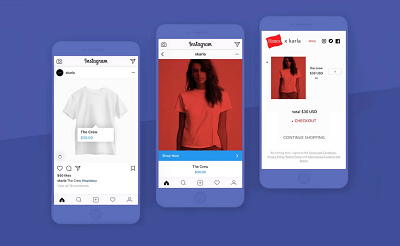 What is a Visual Commerce Platform? 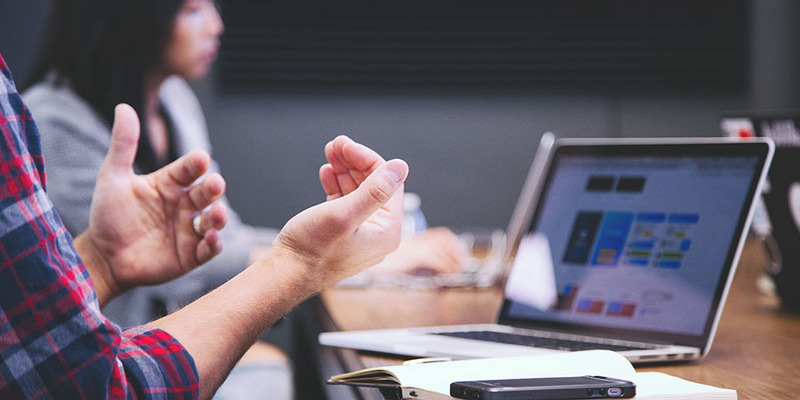 A visual commerce platform not only makes your job easier, but it also will help convert your prospects into paying customers. Here are a few ways one can increase your conversion rate. As evidenced by the stats above, visual content is how and where Internet users are spending their time. For example, 500 million of Instagram’s more than 800 million users are active on the platform every day. If you want to engage with Internet users how they want to be engaged, then go visual. 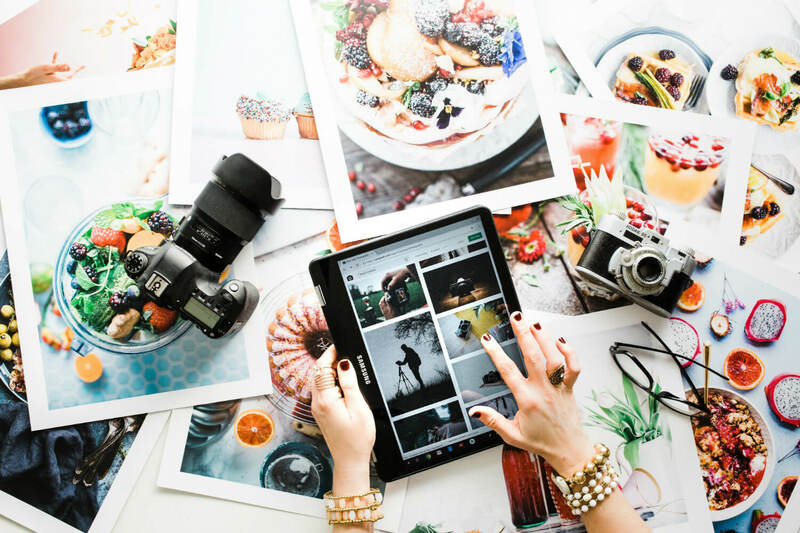 Use a visual content platform to curate and share images, videos and more, and you’ll cater to potential customers effectively. Effective advertising is all about using the right content to appeal to the right people at the right time. Being immersed in your brand can make it hard to see beyond your focus and recognize what customers actually want to see. 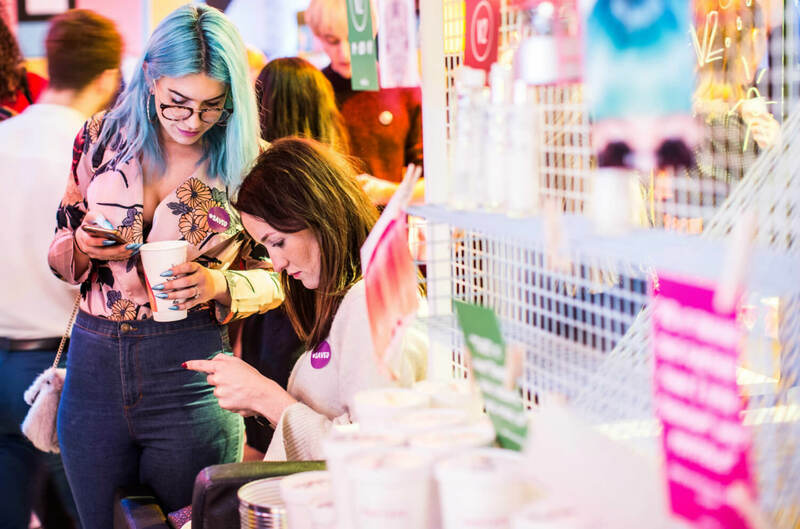 A visual commerce platform gives you insight into content that other people are creating, sharing, and looking at so you can create promotional content that is relevant and meaningful to customers – not ads that they find unappealing or unrelatable. Rather than believe something they’re told by a brand, shoppers want to hear something from real people who have experienced the product or service. In fact, studies show that 90 percent of consumers placed the most trust in word-of-mouth marketing from people they know. Word of mouth marketing results in five times more sales than paid marketing. This will enable you to collect and share user-generated content. This allows your customers to give recommendations to other potential customers, convincing them to purchase. When you collect and share customer pictures on your site and social media platforms, it shows you that you value them. This sense of being valued can strengthen your relationship, boost their sense of loyalty, and encourage them to buy from you again and again, as well as recommend you to friends. 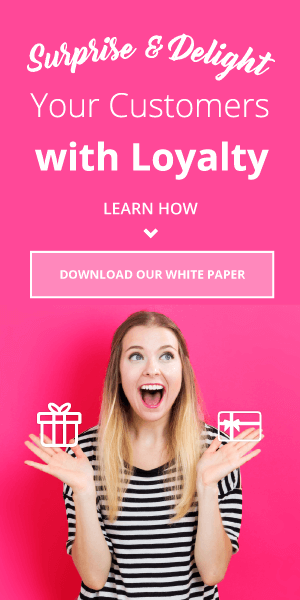 Consider combining your visual commerce with a loyalty program that rewards customers for user generated content for maximum benefit. 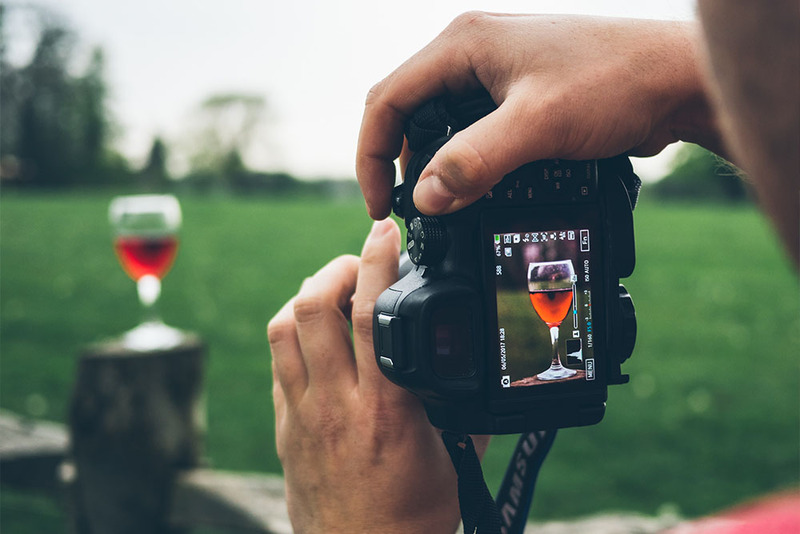 When it comes to deciding what they’re going to buy, people value images. A recent case study also showed that when a company added images of products to its website, the conversion rate increased by 10 percent. Additionally, studies show that when images are large and clear for customers, sales increase by more than 9 percent. Guide customers’ behavior by introducing visual commerce. 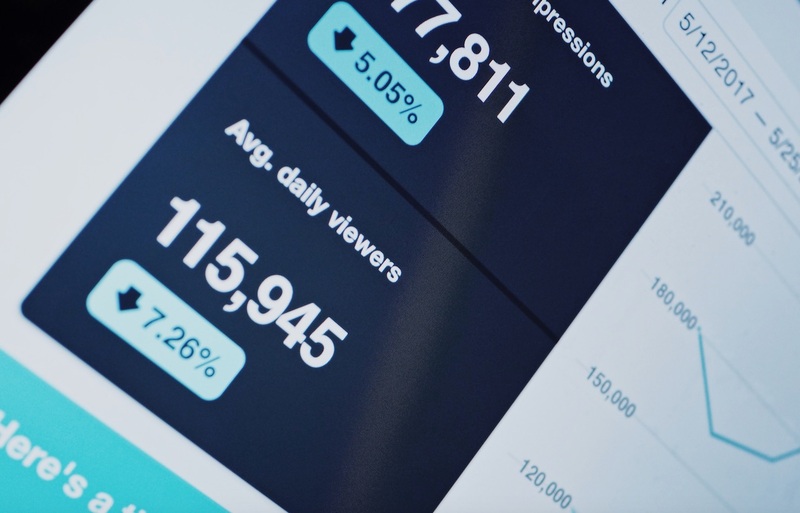 A visual commerce platform can make it easy to create and share visual content that generates leads, drives engagement, and encourages conversions. Ultimately, relying on visual commerce may just be the make or break between a business that thrives and one that fails in our fast-moving, digital world.